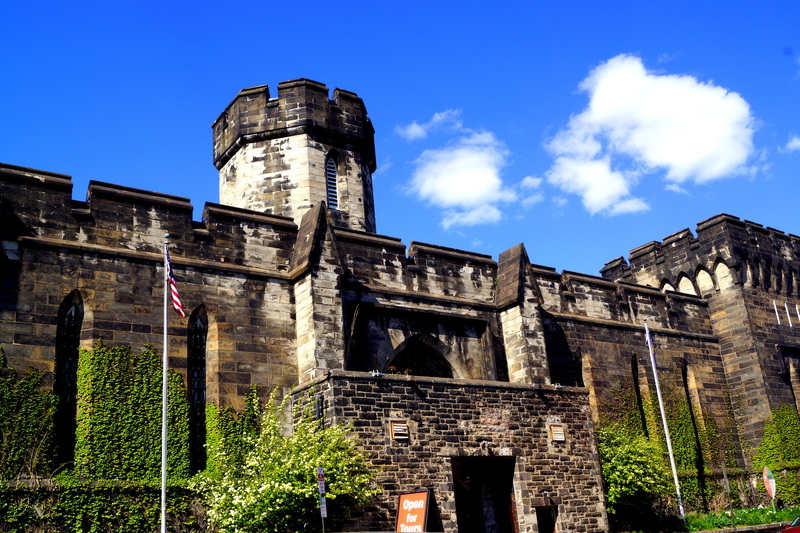 Located in the Fairmount Neighborhood of Philadelphia, Pennsylvania, the Eastern State Penitentiary is chock full of history, and quite a site to see! 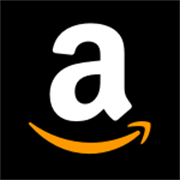 Be sure to take a moment to read the history and timeline of this place…you won’t be disappointed! 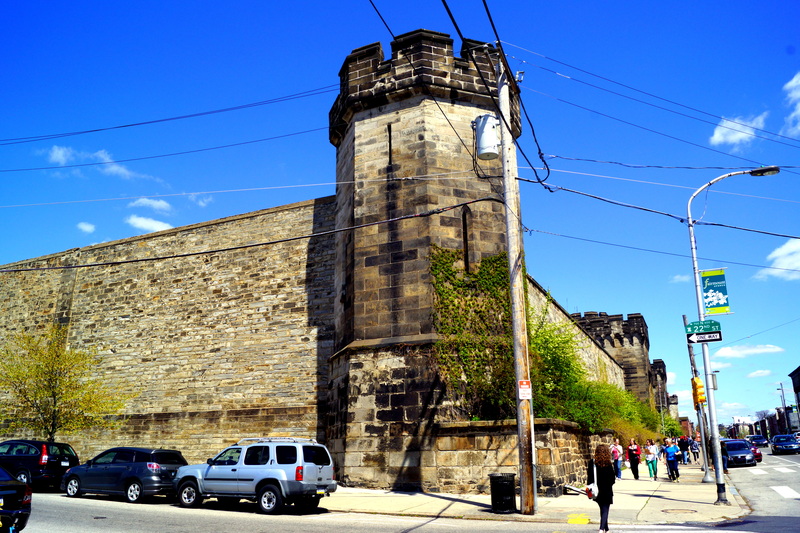 If you ever want a REAL scare, visit this landmark at night in the month of October for “Terror Behind the Walls!” …by far THE scariest Halloween Haunted tour I’ve ever been on!! 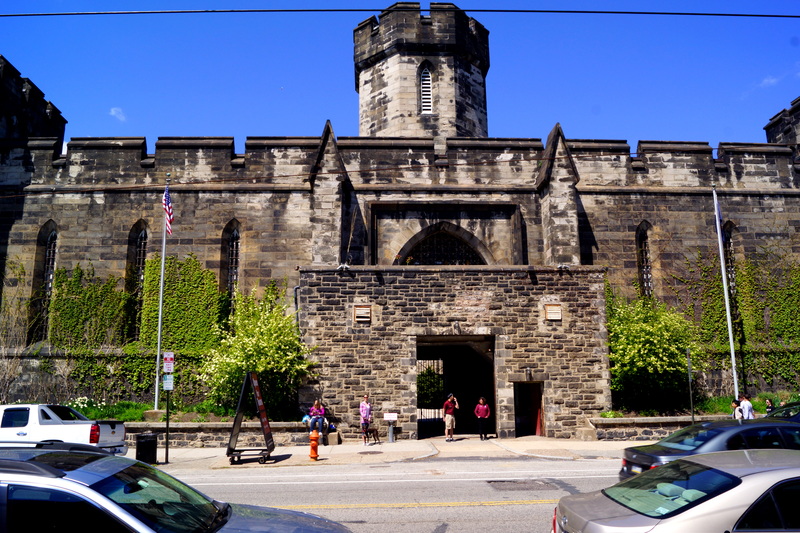 If you are ever in the Philadelphia area, a visit to Eastern State Penitentiary is a must!! 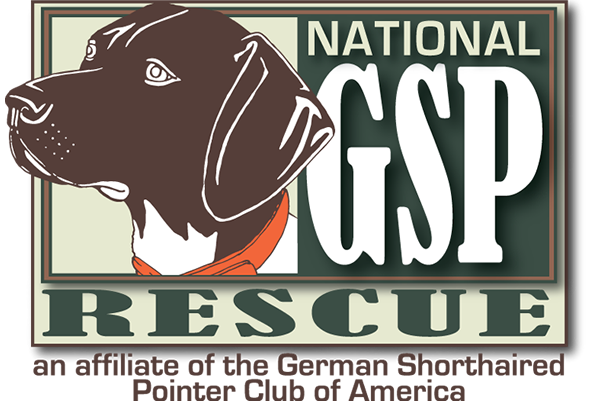 This entry was posted in Cello Has Been There and tagged Cello, eastern state pentitentiary, fairmount, fairmount avenue, fairmount neighborhood, German Shorthaired Pointer, gsp, Limoncello, philadelphia. Bookmark the permalink.